The wonderful spring sunshine may have left us temporarily but to brighten your day we have the latest edition of ATEMatters from Legal Protection Group. As always our esteemed colleague, Professor David Chalk, has given us the benefit of his views on all the latest judgments and decisions affecting the world of litigation. 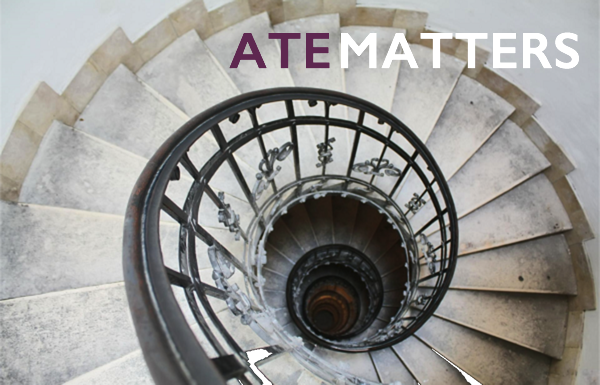 As always we hope you enjoy this edition of ATEMatters and we always welcome your thoughts and feedback.